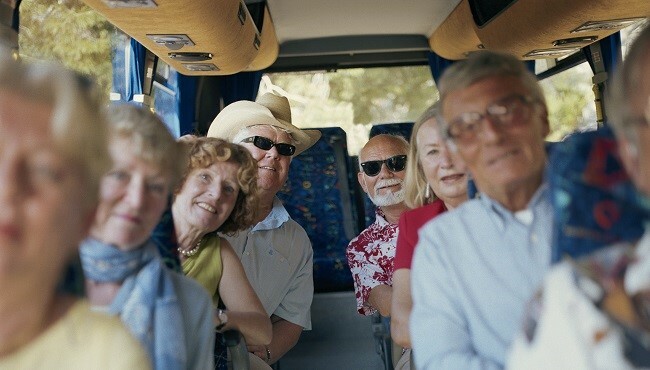 Centrally located near the top attractions in Clearwater and St. Pete, the Country Inn & Suites in Pinellas Park, FL is the perfect home base for your tour group. Thanks to our hotel’s tour program, you have access to special rates and features, including one complimentary suite upgrade for every 15 rooms occupied. As our guests, your group can also enjoy excellent on-site amenities, such as a fitness center, an outdoor pool, free Wi-Fi and a delicious complimentary breakfast.